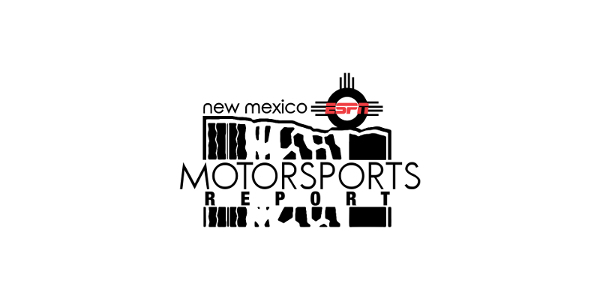 King of the Track at ABQ Dragway and NASCAR heads to Texas. 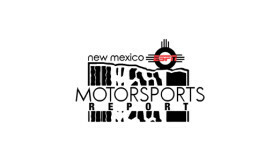 Greg Fresquez with PIR joins the show to preview the Can-Am 500. 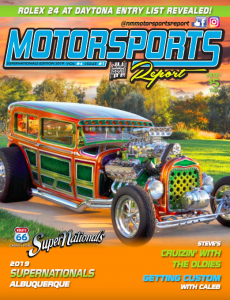 Doug Wilson joins the show with a review of SEMA. Scott Welch interviews Sanders LIVE in Phoenix on the show. Only Matt Hagan & Tommy Johnson have a mathematical chance. Nico Rosberg’s lead at 19 points with 2 races to go.